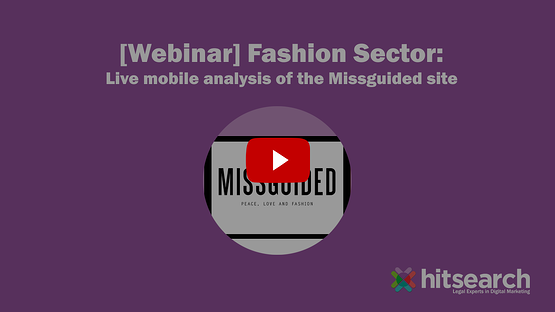 Hit Search videos is our digital marketing expertise in bitesize (and easily digestible) snippets in video form! Whether you’ve a spare few minutes on your lunch break, or your afternoon is just dragging on and on, dip in and out of our straightforward videos. 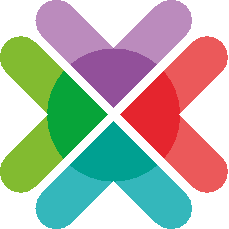 With our help, you can expand your knowledge and put it into practice in just a few minutes! 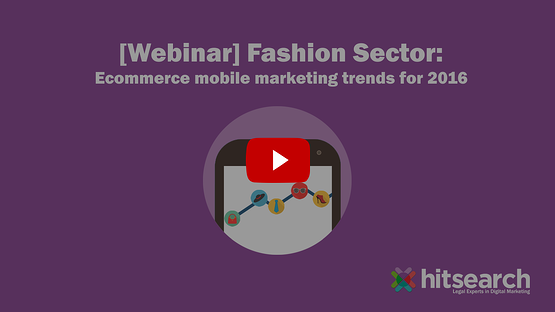 This video will give you an insight into how we can help you climb the rankings for your search terms, with our SEO services! 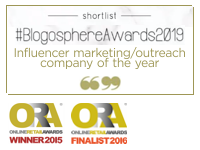 Looking to influence people with your brand? Our content marketing service could be right up your street! Let us help you create tailor-made ad campaigns with our PPC services! They're designed to reach the right prospects. 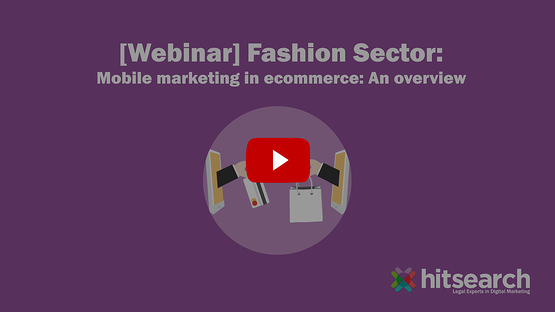 We make sure your user journey is fully-optimised for conversions with our dynamic CRO services! 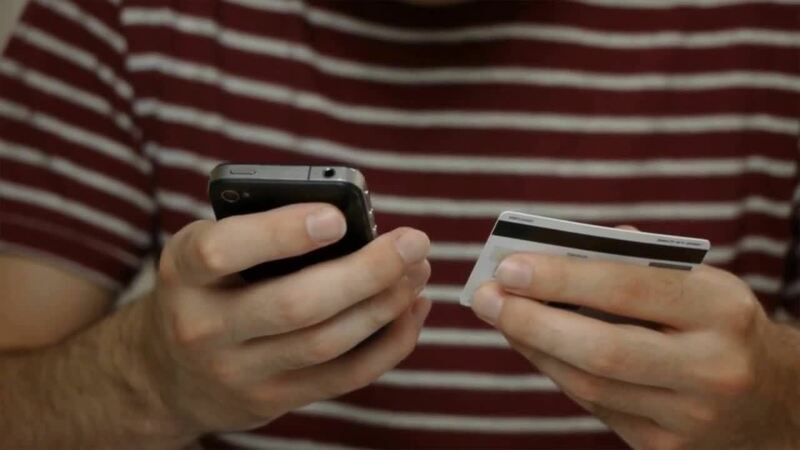 With our expert help and guidance, we can ensure you manage your online reputation with ease! 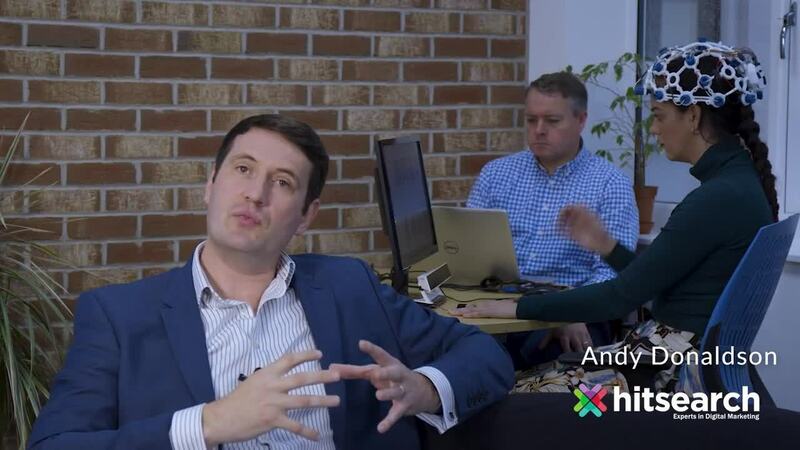 One of our directors at Hit Search, Andy Donaldson, gives an overview of the agency and the importance of Liverpool Business Innovation Park. We give a brief overview of content marketing and its benefits for the legal sector. 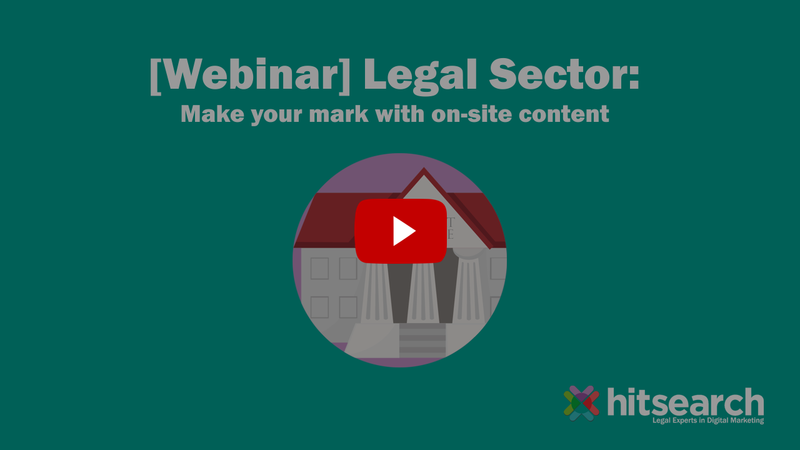 We give the legal sector some actionable tips for their on-site content efforts. 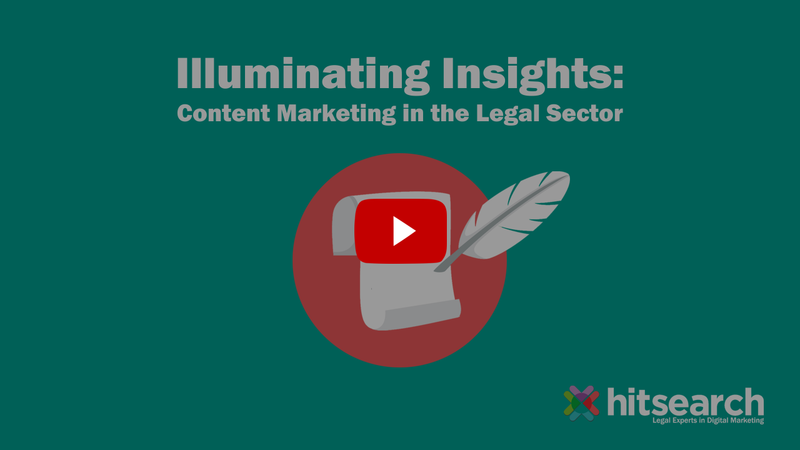 Our Content Marketing Executive, Rachel, discusses the importance and the benefits of Content Marketing in the Legal Sector. 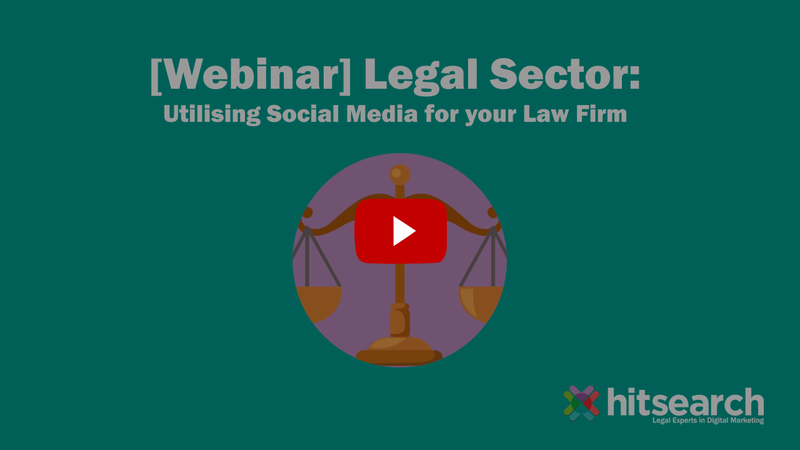 We give the legal sector some actionable tips surrounding both paid and organic social media tactics, to ultimately help boost firm visibility. 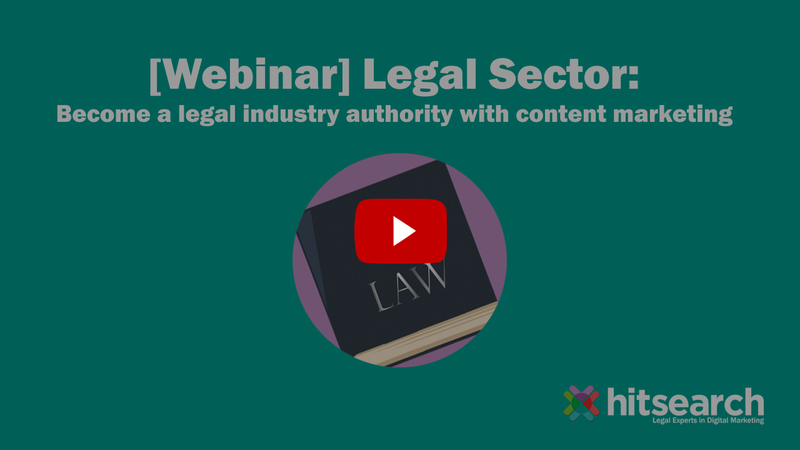 We discuss the importance and the benefits of becoming a legal industry authority within your sector. 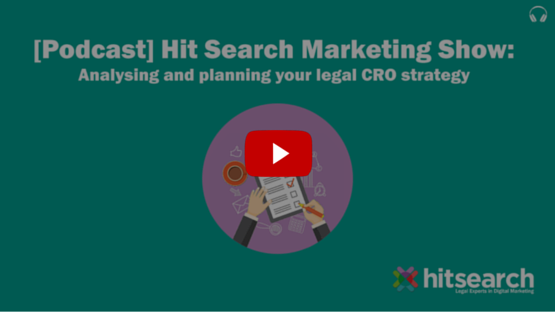 We delve into the first stage of a successful legal CRO strategy, Profiling. 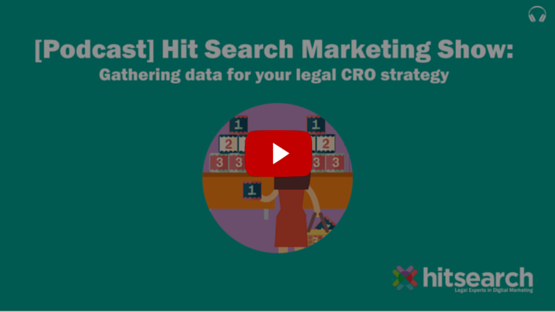 We delve into the second stage of a successful legal CRO strategy, gathering data. 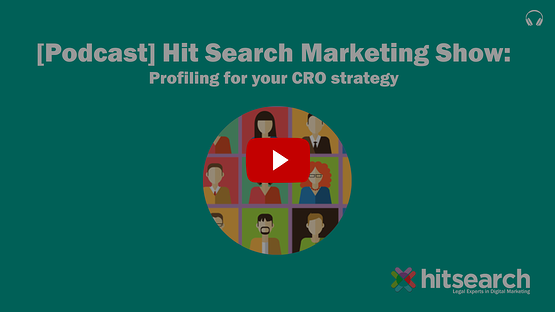 Show three in our legal CRO podcast series investigates how we can analyse and plan our CRO testing. 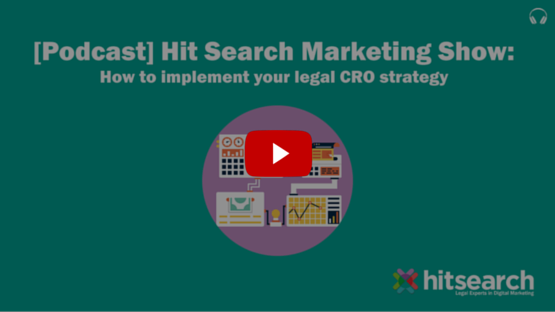 Our final legal CRO podcast discusses how to test your CRO strategy and start driving conversions through your legal site.